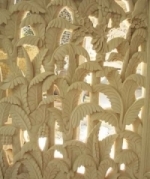 Buy intricately designed and ornate variety of Stone Jaali at market leading prices. 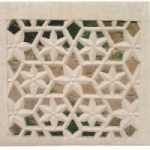 Suitable for decorating interiors and exteriors of homes, offices, commercial buildings, hotels, restaurants, and much more, our jaali are available in varied patterns inspired by India, Islamic, and Indo-Islamic etc. architecture. They are ornamental and are a perfect combination of geometry and calligraphy. 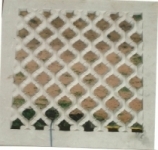 We offer them in different designs, styles, patterns and sizes. Therefore, buyers can choose from a huge selection. In addition, we are a customer-centric company and capable of offering individually tailored solutions. 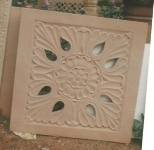 Our aim is to ensure buyers get a product as per their requirements and needs. So what are you waiting for, contact us now! We can cater to customers all over India as well as UK, Canada, Australia and Ireland. Our distribution network is efficient and we guarantee to make delivery within the decided time.